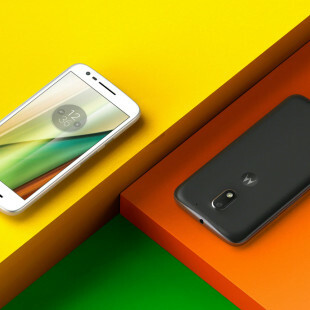 Motorola this week has made official the XOOM Wi-Fi edition for those who don’t want 3G connectivity. 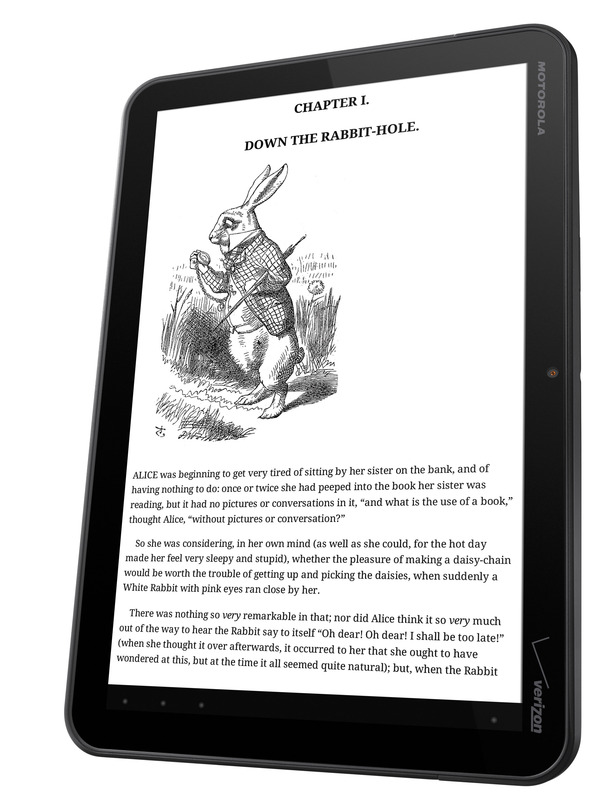 The tablet will arrive at US retailers, priced at $599 with 32GB onboard storage. 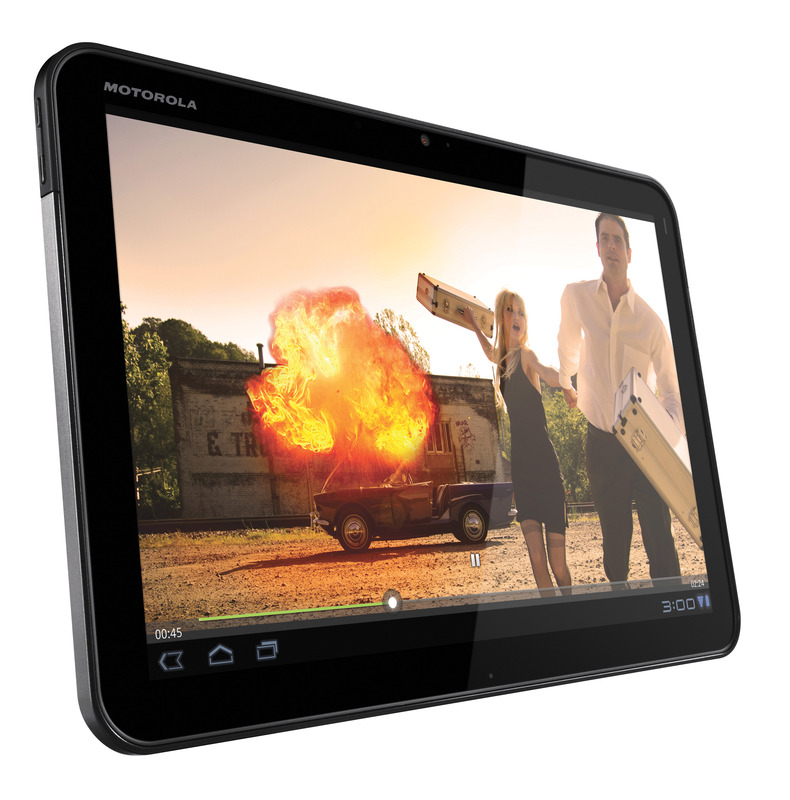 The 10.1-inch (1280 x 800) tablet is powered by 1GHz NVIDIA Tegra 2 processor and have 32 GB of onboard memory and 1GB of DDR2 RAM, along with SD card support. 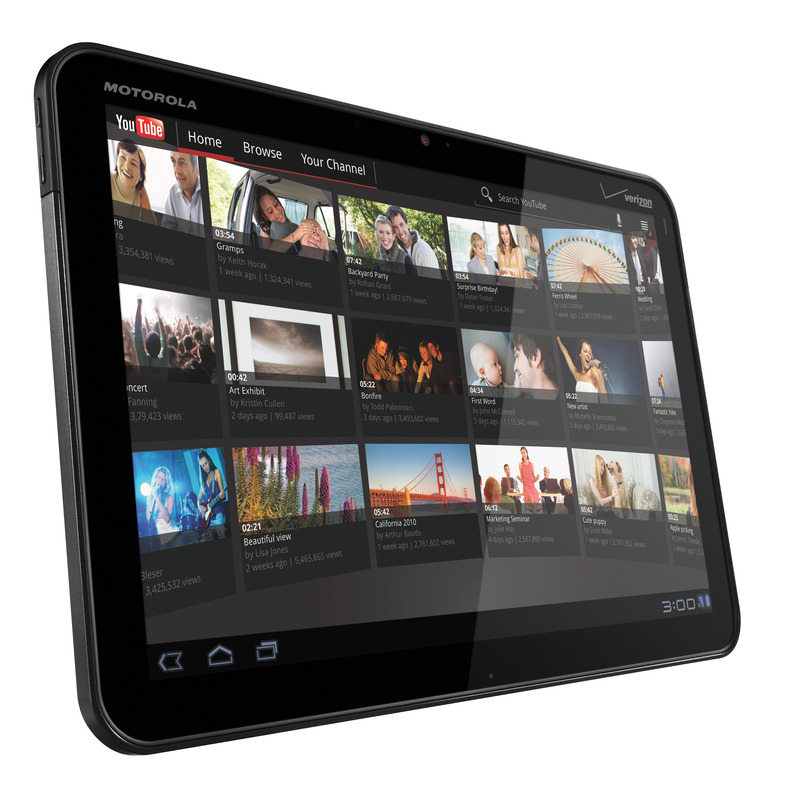 Motorola XOOM runs Android 3.0 (Honeycomb) and comes with support for Adobe Flash Player, to be available as a download from Android Market™, allowing you to browse the web with full access to Flash sites, videos and games. 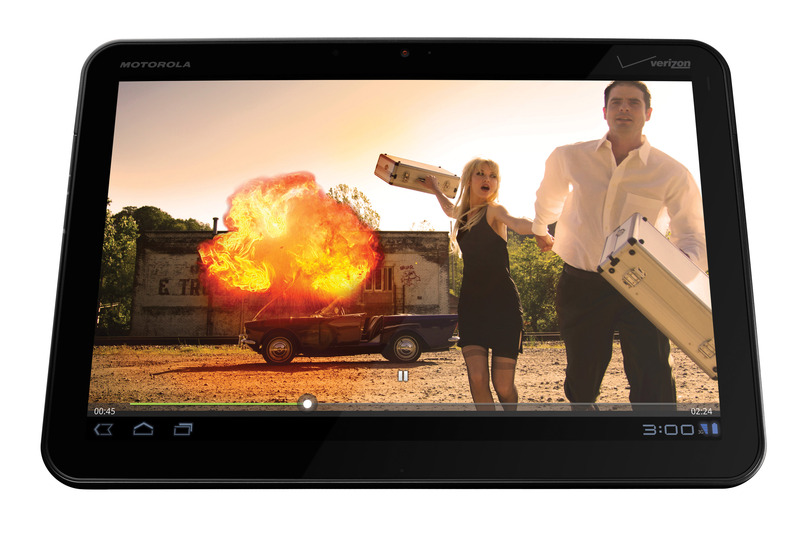 The tablet includes a rear-facing 5 megapixel camera with flash that captures video in 720p and front-facing 2 megapixel camera designed for video calling. It is also equipped with a gyroscope, an accelerometer, an ambient light sensor, Bluetooth 2.1 and HDMI connectivity. 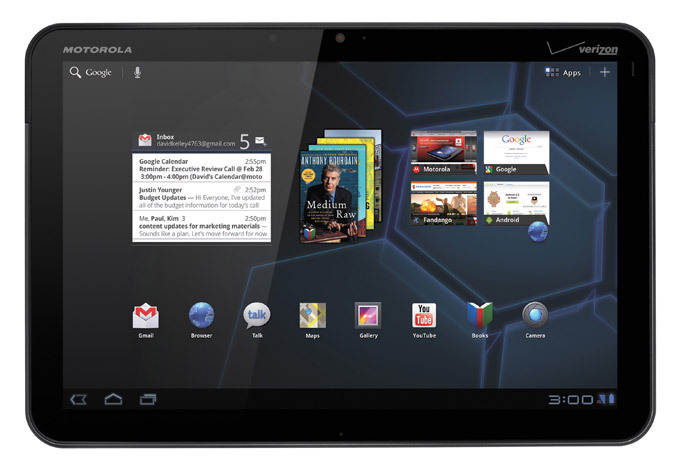 Motorola Xoom WiFi will be available through Amazon.com, Best Buy, RadioShack, Costco, Sam’s Club, Staples and Walmart.